North of S.F. in the west of Marin County is one of the coolest performance spaces in the country – and I know because I help create it 40 years ago when I first left home. Meet me in Pt. Reyes for this homecoming! WORKSHOP: “Blues: Harp-Style” LIVE! This is the 90-minute LIVE QUICKSTART version of Deborah’s 4-week online “Blues: Harp-Style” course for all levels and ages. You’ll learn Swing rhythm, slap bass, 12-bar blues and how to bend notes and play a Blues scale on lever or pedal harp. 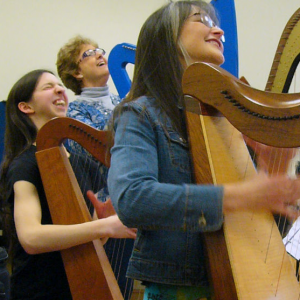 This workshop is co-sponsored by CAMAC Harps, The American Harp Society and the Museum of Making Music. 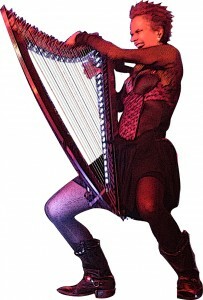 Last year I had a long interview for a very unusual museum exhibit all about HARPS at the Museum of Making Music. This year I’ll become a living part of that exhibit when I perform at the Museum. Pre-show Mega-Micro Concert “Show of Force!” at the 23rd annual Ig Nobel Prize Ceremony, with electric harp, distortion pedal & my carbon-fibre Mega-Micro-Harp!!!! The show is sold out, but put it on your calendar and watch via Webcast! 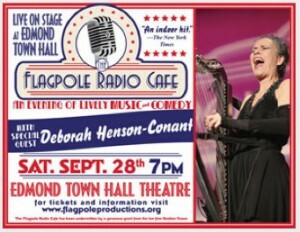 I’m thrilled to be returning to the stage as the featured musical guest of the wonderful, funky “Flagpole Radio Cafe?” live variety show. That was taken by their wonderful photographer Gre Van Antwerp the last time I played there. That’s how much fun it is to take part in their shows! 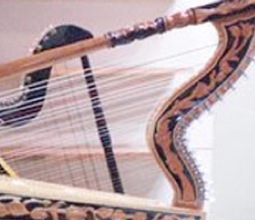 Did you know, the national instrument of Paraguay is the harp? I’ve been invited to perform and teach in this year’s Festival Mundial del Arpa in Paraguay. Paraguayan harpists such as Nicola?s Caballero (considered as one of the best harpists in the world), Ismael Ledesma (from France), Marcelo Rojas, Marti?n Portillo, Tito Acun?a, Papi Gala?n, Sixto Corbala?n, Rito Pedersen will all be in attendence and I am honored to share the stage with them and so many other Harpists from all over the world. I’ll be teaching and performing at this year’s Jazz Harp Academy in the Netherlands! If you happen to be nearby, it stands to be an epic weekend for leveling up your jazz harp skills. Learn from me, and other jazz movers and shakers such as harpists Maeve Gilchrist, Rossitza Milevska, Rosetty de Ruiter, Habiba Doorenbos, Ghislaine Maclaine Pont, and saxophonist Kurt Schwab! 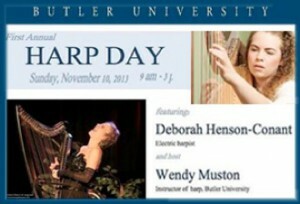 Harp Day at Butler University! 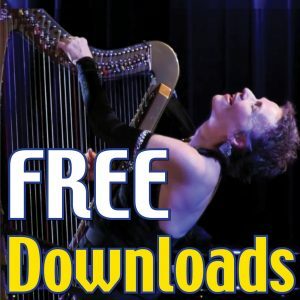 FREE Harp Workshop! 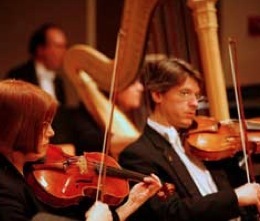 Butler University is sponsoring a free 3-Hour Workshop in for harpists of all levels as part of their first-annual “Harp Day” in conjunction with my performance with the Indianapolis Chamber Orchestra. Spend a day at Butler, have lunch with me and then experience a 3-hour hands-on workshop! 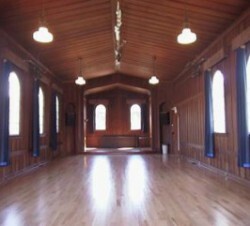 I will be performing a solo show in a beautiful historic theater named after Old Saybrook’s most celebrated resident. 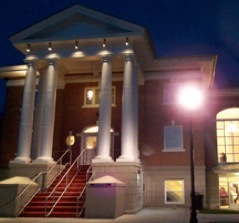 Be sure to check out their Katharine Hepburn museum one hour before the show!